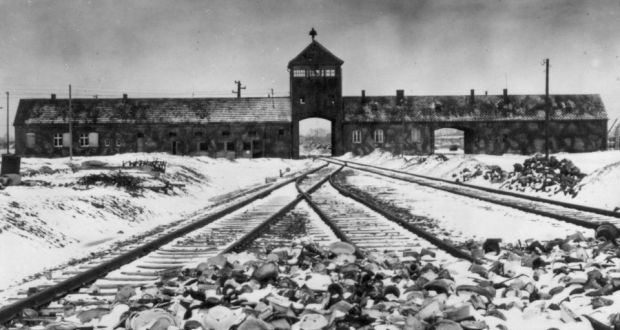 Since this article was written Poland’s right-wing government has made it illegal to assert that either “the Polish state or the Polish nation” participated in the Holocaust. Grabski describes the war-time Nazi killing machine, the varying attitudes of the post-war Stalinist governments and a legacy of anti-semitism. 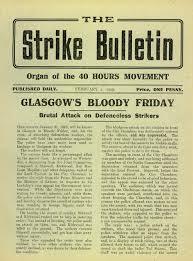 In 1919 Glasgow was in the grip of a general strike. 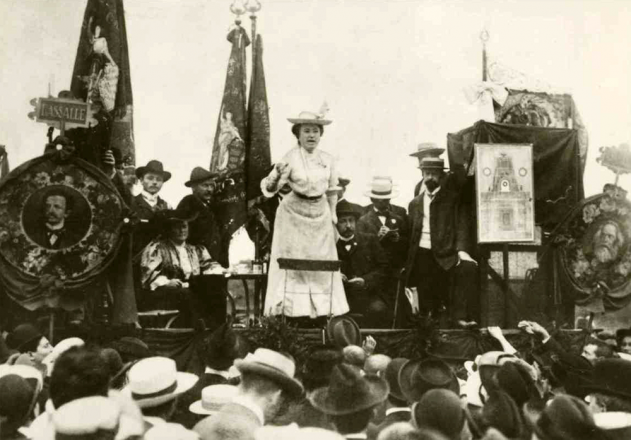 Although the strike began with the limited demand of a cut in the working week, it raised - as general strikes do by their very nature - the question of power in society. 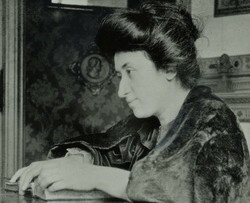 The strike leaders saw the strike purely in terms of a fight for the 40 hour week, but the press treated it as a threat to the capitalist order of society itself. And for once the press was right. 1919 was a year of turmoil all over Europe. 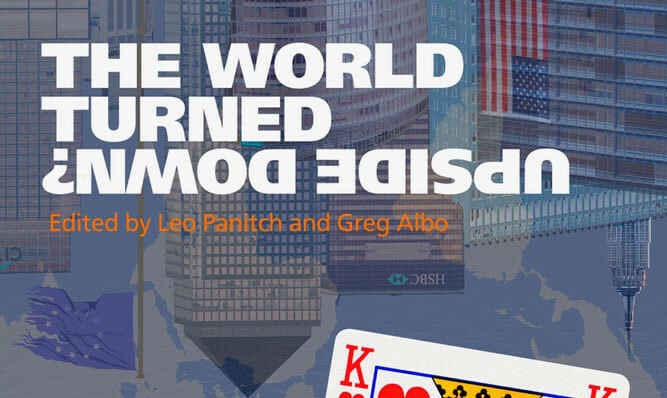 In the confusion following the break up of three great empires in World War I — the Russian, Turkish and Austrian empires — the working class began to assert itself. In Russia the young Bolshevik republic was fighting for its life. In Bavaria and Hungary short-lived Soviet Republics were established, and in Vienna and Berlin there were socialist uprisings. 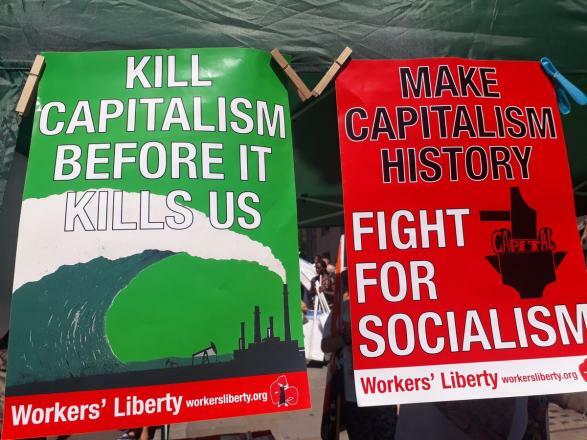 Does the labour movement need a Marxist educationalist group like the AWL? An examination of the role of a Marxist “Fighting Educationalist Group” in the class struggle and in the transformation of existing labour movements. Click here for other discussion of the same issue. 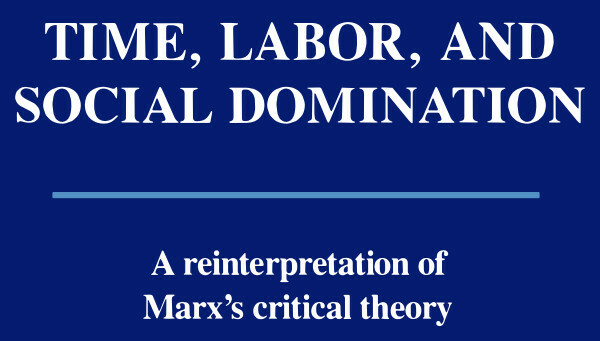 Read more about Does the labour movement need a Marxist educationalist group like the AWL?